There are a lot of Magic events in the next few weeks! 1) Magic Open House – June 30th 11AM-5PM you can come out and play. 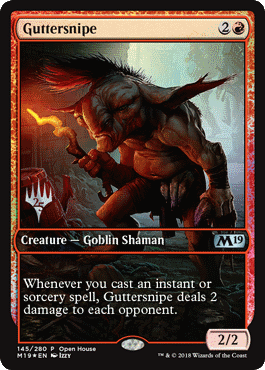 Anyone bringing in, or playing with, a new player gets a Guttersnipe. 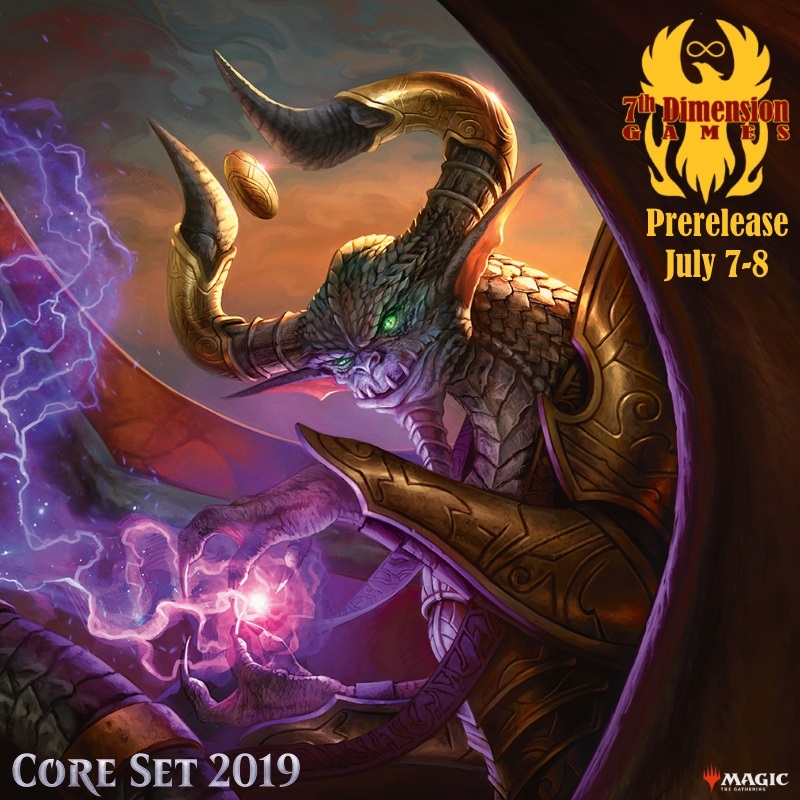 2) Prerelease July 7th & 8th we will have 6 prereleases for Magic Core 2018, tickets available now. 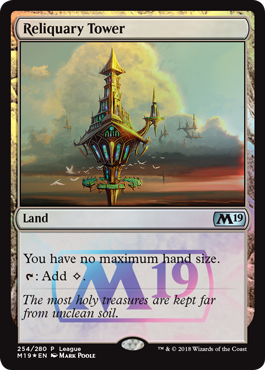 3) Magic 2019 Release- Friday July 13th, we’ll give you one more shot at a sealed event for release day. 4) Starting July 16th and lasting 4 weeks will be our Monday night Magic League for Core 2018. Playing 10 games in the League gets you a Reliquary Tower!